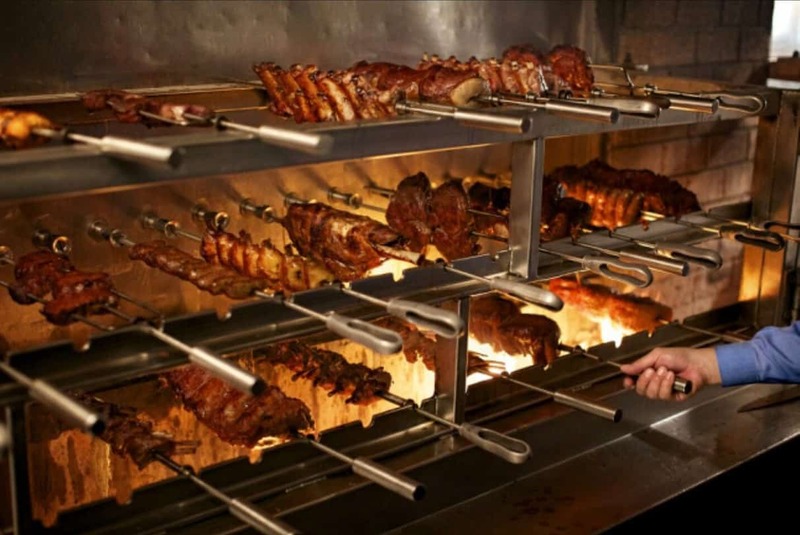 Ever wonder how a Churrasqueria like Fogo De Chao can serve 1200 customers in an afternoon? Well, we are here to answer that question. At Fogo De Chao, the meat is always juicy and to everyone’s taste. The most important thing is to have qualified Gauchos who know how to calculate how much meat you need and when. At the start of a weekend day, these Gauchos do calculations for 1200 customers and then start to prepare for 900. A classy Churrasqueria never gives its customers leftovers from the previous night. Everything that we cook and not brought to the tables at the end of the working day is thrown away. For this reason, we focus on minimizing waste at Fogo De Chao, therefore, we must calculate how much meat we will need of each variety. We know what meats are requested more than others. We look at trends and usage to find out what our customers like best in Philadelphia. Many fans of Fogo De Chao believe the most popular meats that are most requested are sirloin, steak, pork chops, and lamb chops. Usually to everyone’s surprise, here in the city of Philadelphia, the meat that most customers ask for are Chicken thighs. We find that meat popularity depends on the city and the country that the Fogo De Chao Churrascaria are located. Personally prefer the sirloin half raw and if I have to choose a sauce, I’ll stick with the Chimichurri. It goes very well with the churrasco method. I know it’s always good when I prepare it myself. The other important part is to have a well equipped churrasco kitchen with at least three grills. Each Brazilian skewer has a slot with three rows high and each row can hold fifteen skewers. That is forty-five skewers per rotisserie grill. So we have 145 skewers ready to go when we start in the morning for lunch. Each Brazilian skewer holds between one and seven pieces of meat. All this said it might seem easy but the reality is that it has a lot of work. Before putting the skewers on the grill the Gauchos come two hours earlier to prepare all these Brazil made skewers that carry the meats. The calculations of how many metal skewers are need each. Then we start putting meat on skewers.